Hammocks are not only at home on a beach. They also work well in gardens, porches and in the “relaxing” areas of the home like the living room and bedroom. These make an interesting feature and are perfect if you are a fan of kicking back with a good read or having a weekend nap. Some people love the gentle sway of the hammock so much that they use them instead of a standard bed. 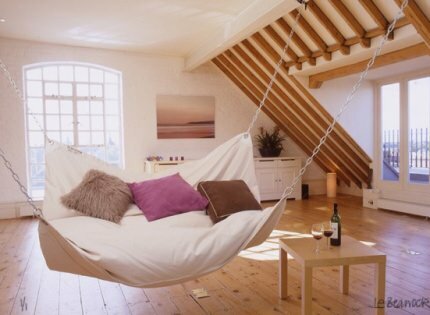 There is something quite tranquil about the look and feel of a hammock, don’t you agree? 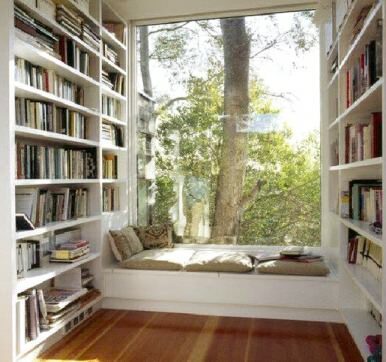 If you see a window seat in a house, for example when you are viewing it, it is guaranteed to please. They are a beautiful feature in any room. Window seats can be very easily constructed with wood, and painted to fit in perfectly with the rest of the room. Add some comfortable cushions on top and you have the perfect place to enjoy a chat with family, people spot or read a book. Armchairs have fallen off the radar in recent years. Probably due to the rise in popularity of large sectional sofas. But armchairs add a particular elegance and classic quality to your interiors. 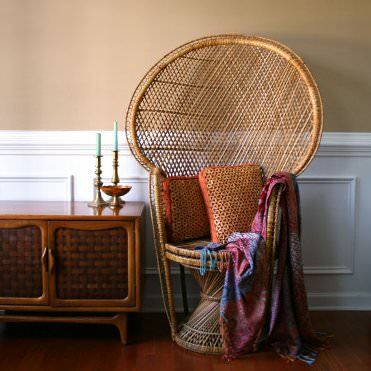 A lot of the time, these chairs are used in a decorative way (for example in the hallway). However, they are great if you want some solo time or want to curl up with a good book. These seats look especially exquisite in the living room, bedroom, library or study. 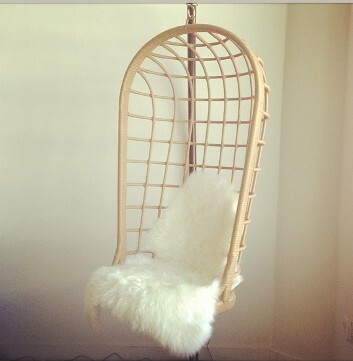 Swing chairs are a bit like a cross between a hammock and an armchair. They are quite a fun form of seating and because of this, they are often appreciated in the rooms of children and teenagers. However, there are elegantly designed swing chairs that sit perfectly next to a window, where you can watch the world go by. Box stools are exactly what they say they are; stools made from boxes. Most designs are influenced by vintage style wine boxes or old school apple crates. This form of seating works very well around a low table in the kitchen or living room, as well as outside. Pop a beautiful cushion on top and you will be very in keeping with the rustic glamor trend. So, next time you in the market for some new seating for your interiors, have a look some of these creative options in the stores and online. Do you have any other ideas for interesting seating options for the home?